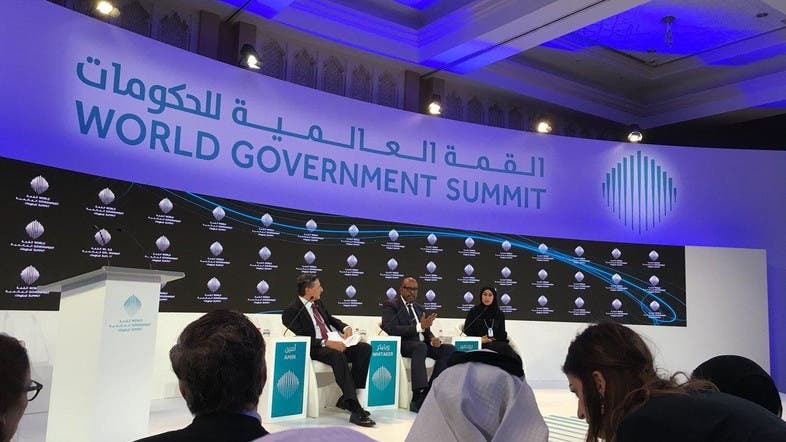 The sixth edition of Dubai’s World Government Summit kick started with a focus on happiness where the founder of the World Database of Happiness, Professor Ruut Veenhoven, spoke about how happiness can be measured by countries, Gulf News reported. Veenhoven discussed the findings of the database, more interestingly, that the level of happiness in most countries has generally increased even though income inequality has also increased. Veenhoven added that the level of happiness was 7.8 40 years ago, however, it has increased now to 8.4. The summit, which runs from February 11 to February 13, is hosting a strong line-up including government representatives, dignitaries and thought leaders who will discuss key themes at the event.